Use the above table to find your school’s space utilization status. Nearly 230 Chicago Public Schools are underutilized, according to new district data. That’s nearly equal to the number of schools the district says are operating efficiently. CPS on Friday finally released its space utilization data for the 2017-18 school year, showing which schools are overcrowded, underutilized or right in the middle. The district says it has been reviewing the capacity at its district schools over the past year, but noted updated numbers haven’t been provided for some schools in “several years,” which is why CPS claims it spent additional time putting the most recent data together. “In response to feedback from school leaders and parents, CPS conducted an extensive process to improve the accuracy of the district’s space utilization file,” CPS spokesman Michael Passman said in a statement Friday. “These adjustments better reflect how CPS facilities are used and provide a more accurate picture of the state of our schools." CPS didn’t publish space utilization data for the 2016-17 school year, leading to the grassroots coalition Raise Your Hand to file a complaint with state Attorney General Lisa Madigan last September. Illinois law requires CPS to publish such information each year before Dec. 31. In its latest release, the district updated its range for school utilization categories. Previously, schools falling between 80 and 120 percent of their ideal enrollment capacity had been deemed “efficient.” Schools above 120 percent were labeled as overcrowded and schools below 80 percent labeled underutilized. 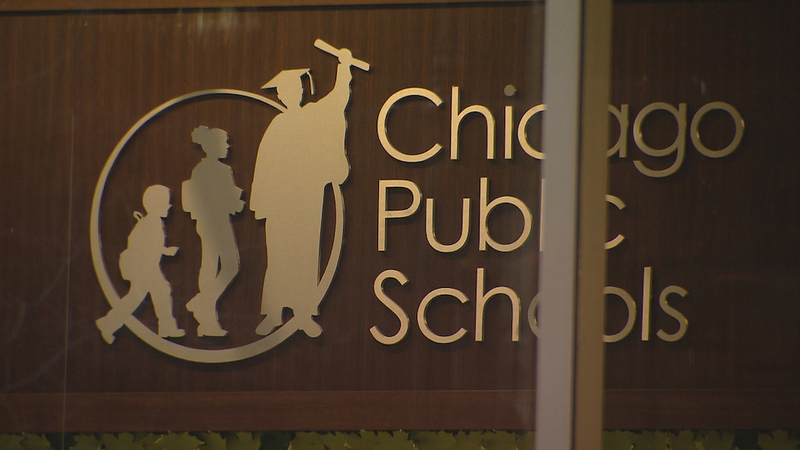 That range has now been altered to between 70 and 110 percent of ideal capacity, according to CPS, which said it made the switch after gathering feedback from parents and principals. With that change, the number of underutilized schools has actually dropped significantly since the last utilization data was released in 2016 – from more than 300 schools down to 229. Using that previous efficiency range would add more than 30 schools to that total this year. The district data also show 31 schools are labeled as overcrowded, while 234 are efficiently using their space. Harper and Robeson high schools – two of the Englewood schools that could be closed later this year – were among the most underutilized schools in the district, with adjusted utilization of 9 and 10 percent, respectively. On the other end, Taft High School in Norwood Park is the most overcrowded school within CPS, with nearly 3,400 students enrolled at a school with an ideal capacity of just 2,400. Ebinger Elementary, and Hubbard, Kennedy and Von Steuben high schools are also well above the 110 percent cutoff for overcrowded schools. The spreadsheet released Friday includes data on more than 530 district schools, though not all of those include full utilization information. Exempted from the list, CPS says, are any charter or contract schools with Board of Education-approved enrollment caps, as well as certain district-run special education or alternative schools and early childhood centers. Certain elementary schools offering special education cluster programs also received an adjusted utilization percentage because those programs require additional resources and support fewer students than general education programs. Jan. 18: Chicago Public Schools’ plan to build a new $85 million high school in Englewood, and shutter four existing schools, is proving to be a hard sell for several area residents. Dec. 6: Ken Bennett has served as an aide under Barack Obama, Harold Washington and Rahm Emanuel. On Wednesday, he called out the Chicago Public Schools CEO for the district’s plan to close four Englewood high schools next year. Dec. 1: As Chicago Public Schools’ five-year moratorium on school closures draws to an end, the district announced plans Friday for a new series of school closings, conversions and consolidations.